LOVEtheatre is part of the Ambassador Theatre Group, the largest in the UK and your one stop shop for all London Theatre Shows. 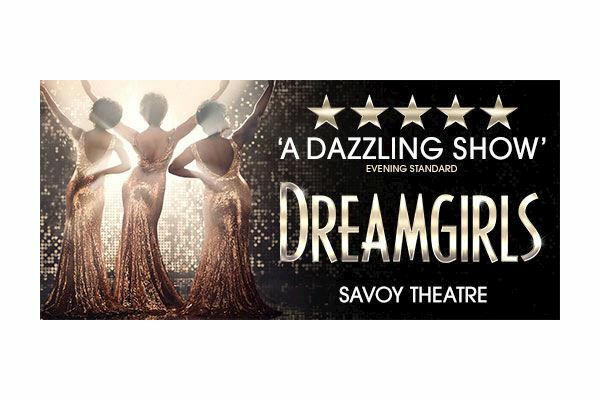 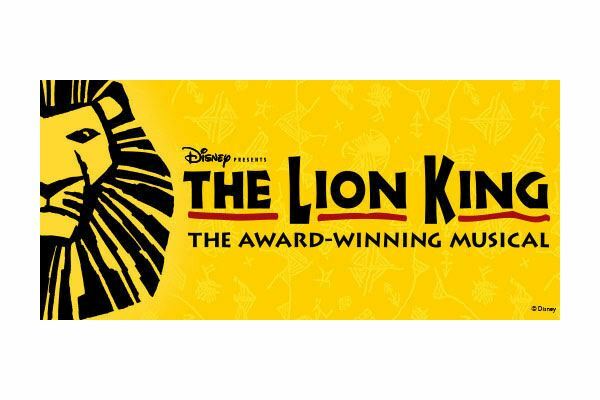 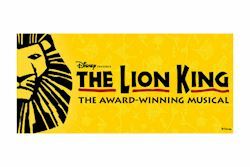 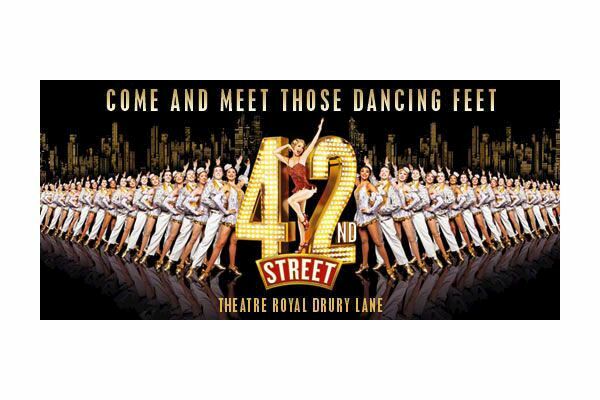 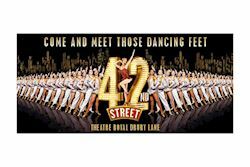 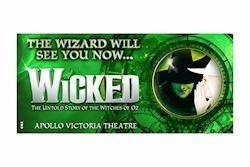 Save up to 70% on a great range of Musicals, Plays and Comedies with some great Meal and Show packages for a great night out. 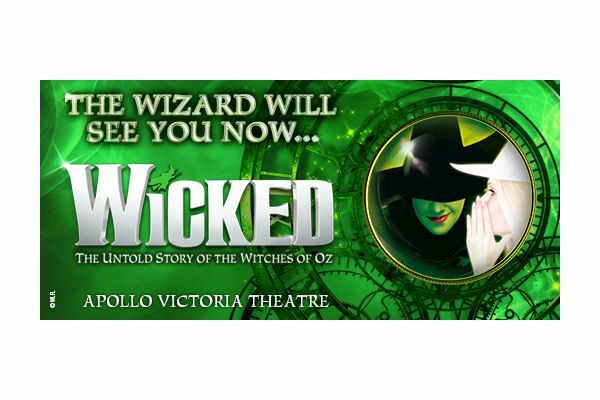 Bookings are easy and secure with no hidden charges!